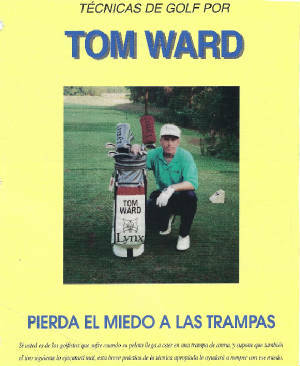 I've always had a warm spot in my heart for Mexico. 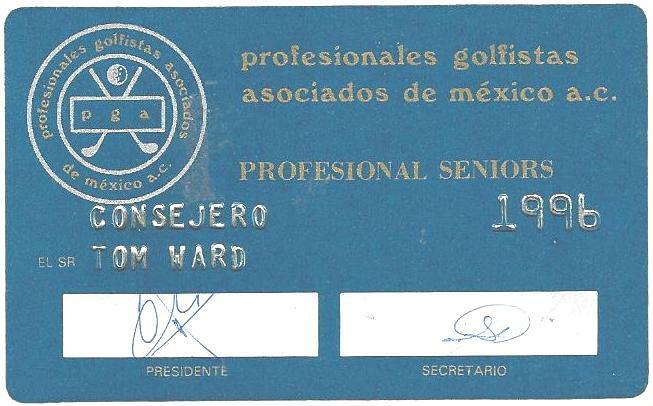 In 1980, I moved down to Puerto Vallarta where for the next 14 years it was my winter home. 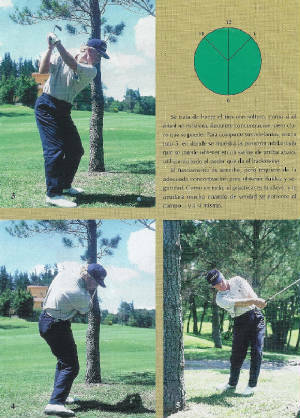 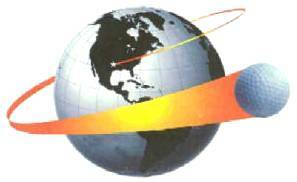 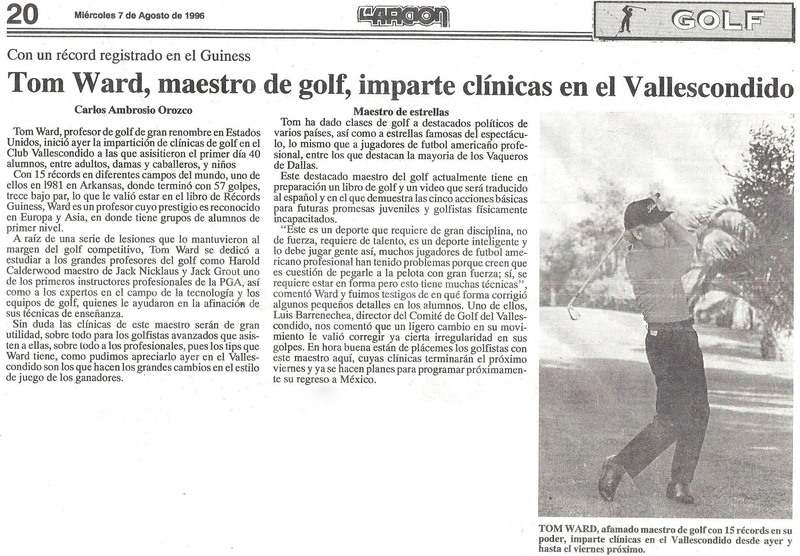 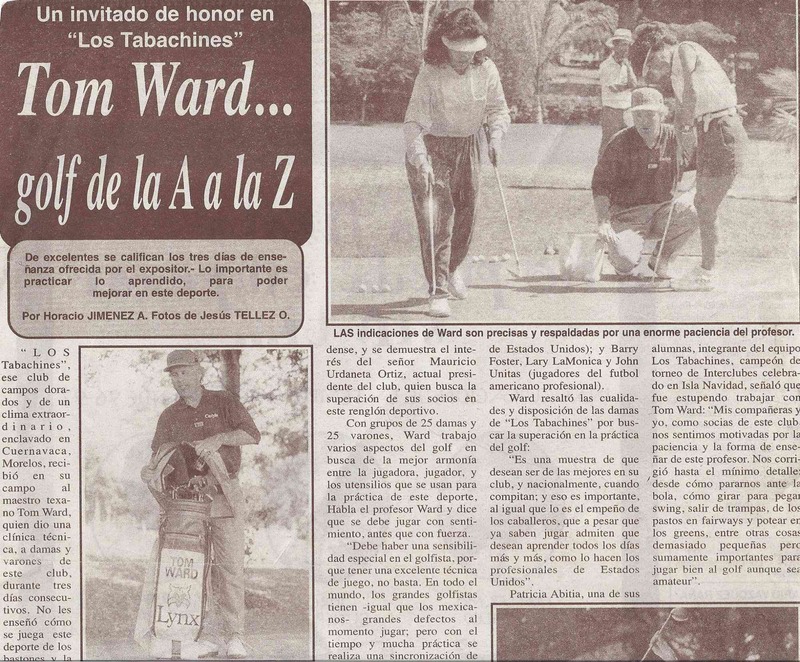 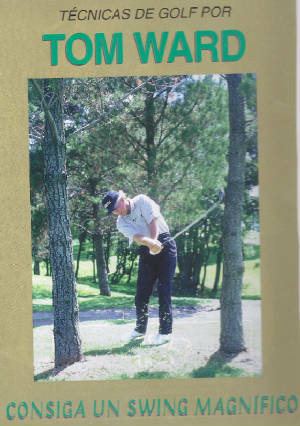 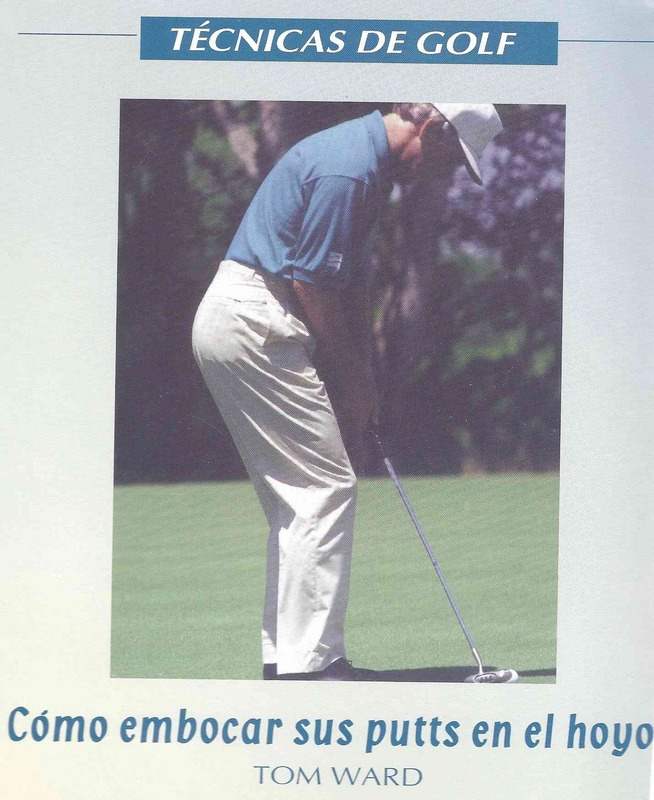 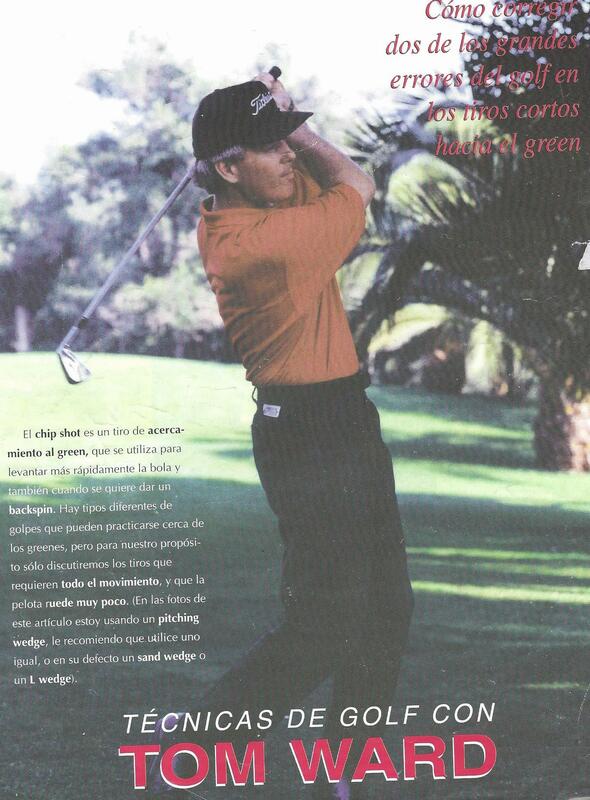 Throughout the 1980's I worked with the Mexican tourism department to help promote golf in Mexico internationally. 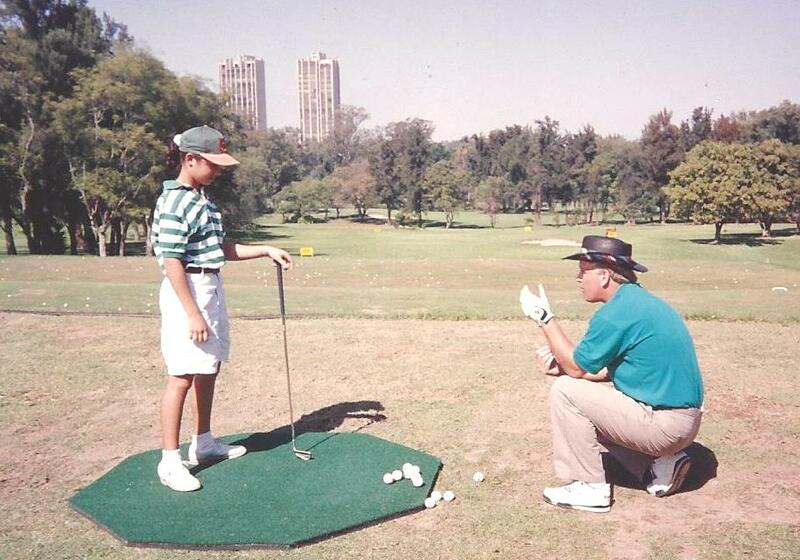 I was the first american golf pro based down there on a semi-regular basis. 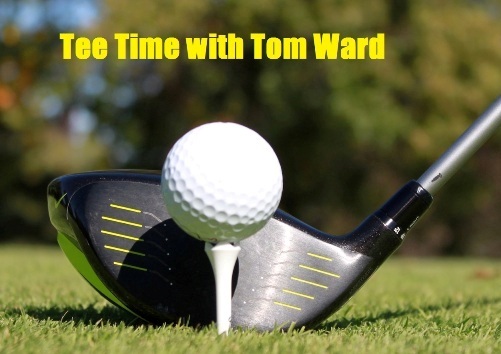 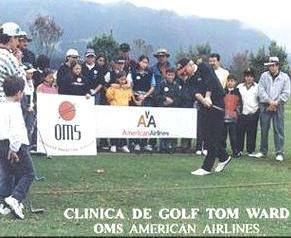 During my time there I helped stage a wide variety of events from high profile celebrity golf tournaments to running golf clinics in different parts of the country. 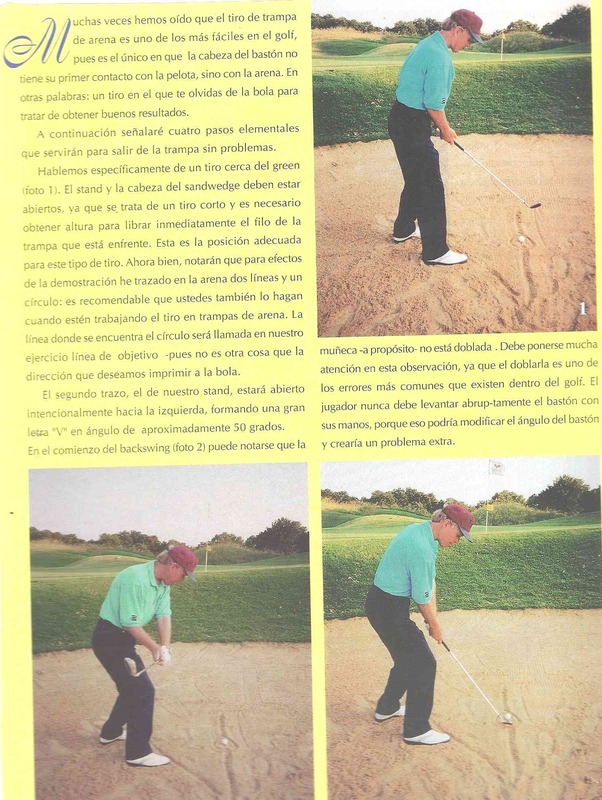 Also, I was asked by one of the premier golf publications based in Mexico city to write some golf instructional pieces for their magazine. 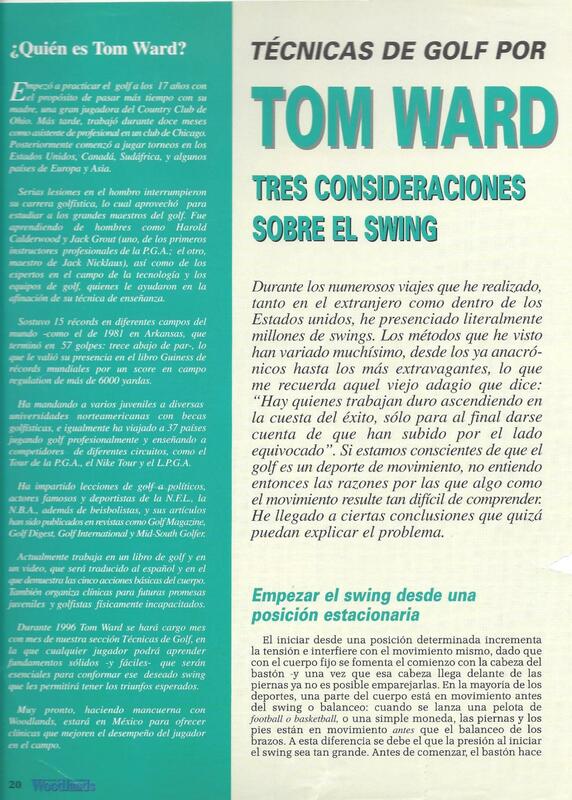 Here are some of those articles I did in spanish. 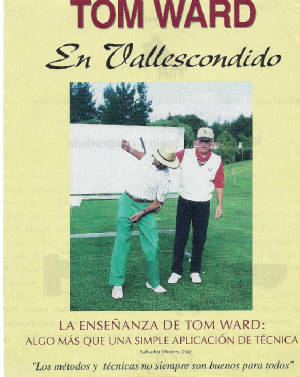 Tom giving some pointers to future LPGA Hall of Fame golfer Lorena Ochoa at her golf club in Guadalajara, Mexico back in the early 1990's.